With her heart in tatters after a relationship break-up, Rose Bennett swaps her hometown of London for the sunny shores of Australia – but she arrives to find the Shingle Valley shrouded in winter. As the weather improves, Rose starts to unlock the secrets of the valley – from bonfire ceremonies and wine-making traditions to eccentric locals and their histories. Despite herself, Rose starts to fall in love: with the valley, the wines, the two children she’s helping to look after – and with the handsome and brilliant Mark Cameron, owner of the troubled Kalkari Wines estate. What will happen when Mark’s estranged wife, the tempestuous Isabella, returns? 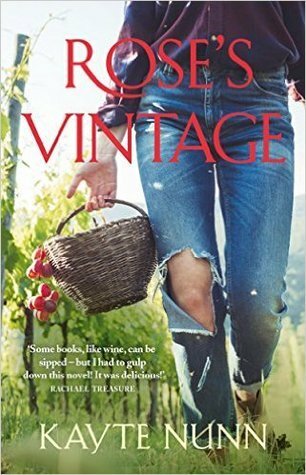 Will Rose find a future in the Shingle Valley, or will she be forced to leave? This is the prefect pick me up read when you have had a hard day, a hard week or just finished a few emotionally draining works of crime fiction. For me a conspiracy of all the above elements meant I really needed a read that would energise not drain my emotions and make me smile. This fir the bill perfectly. 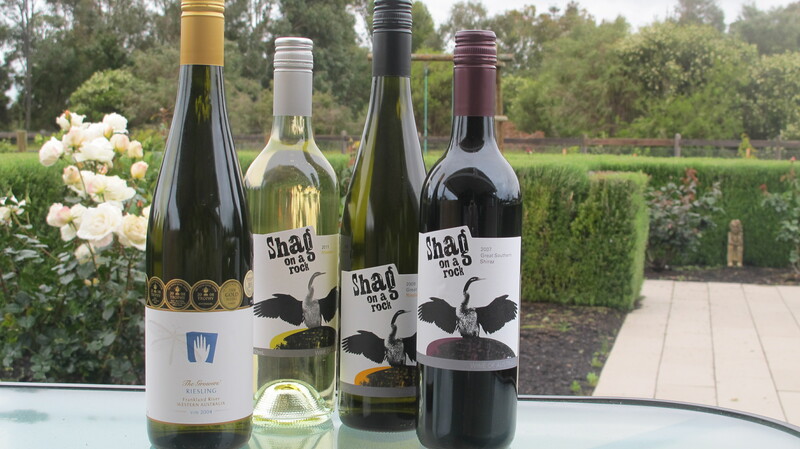 I love the settings – Australian wineries and small country towns juxtaposed against fast paced city living. I had visions of the Coonawarra, McLaren Vale, Barossa districts or even the Margret River wine region where I live (maybe because they are all wine regions I have visited/know). The settings speak of family owned primary producers/communities almost anywhere in the world– the hard work, the long hours, the camaraderie with others producers in your regions, the local gossip, secrets and how a community comes together to celebrate when success is achieved or to help when the call out is made. The characters are interesting and written with depth and I especially liked how the writer sprinkles the pages with Rose’s honest thoughts as she try to make sense of the new situations she finds herself in (and the new country) and the people she meets. The vineyard and its changing seasons; pruning, budburst, flower, vintage, provides the overarching narrative and back drop to the action in the books, almost a character is its own right. Read and enjoy, relax and smile! Showery weather prevailed this weekend and what better way to while away a lazy Saturday afternoon than with a trip to Yallingup and a spot of wine and olive oil tasting. The Growers Handcrafted Wines provided us with a unique wine tasting experience that included a discussion with the actual wine maker. We spent a pleasant hour or so conversing with this very knowledgeable and talented wine maker whilst we sampled a great many of the wines. We were particularly taken with the multiple award winning The Growers’ Riesling 2004, the grapes sourced from the Frankland River region of Western Australia. This wine is made with extra special care – the grapes hand harvested from the Powderbark Ridge vineyard and the results of this harvest are a delicious dry style Riesling. We thank viticulturist Philip May for his sharing his passion and expertise with us.